Welcome to the Yahoo Astique Forums! Please login to continue. You can use your facebook account (if you have already connected it) or your registered account. Newly registered accounts will be subject for approval by the administrator of the site. 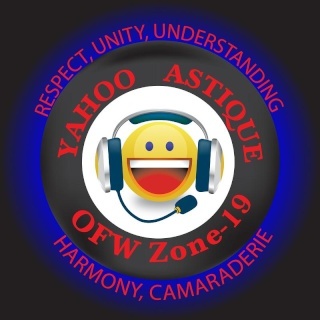 Yahoo Astique is a clan of Overseas Filipino Workers and aspirants around the globe, formed and organized through the OFW Zone 19 yahoo messenger chatroom.